The combination of hiking and talking does not come easily to me. In my experience the duo is never pretty or remotely graceful. 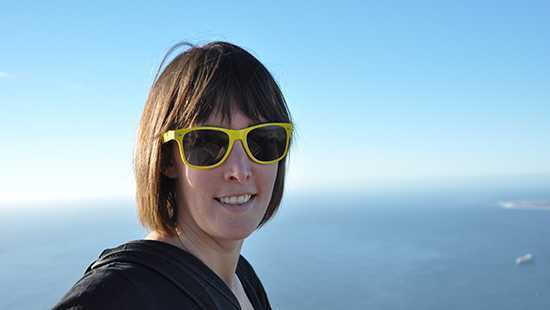 Optimism, however, is something I have in truck loads, which is why when our copyrighter Tamlin “Poodle” Wightman suggested climbing Lion’s Head I was all in. It was not so much the climbing that should’ve raised a red flag but the pace that we’d be ascending. In appearance she takes after a poodle, but in agility she’s one of those Duracell bunnies, never tiring, energy on tap. Caffeine is a sedative to her. After leaving work on Wednesday, Poodle kindly offered to share her water with me to save us from having to stop to buy me my own. What I should’ve said was, “Thanks but I get really thirsty when I hike.” My actual answer, a nonchalant “Sure”, hinted at none of my inevitable dehydration. We talked. We hiked. And I repeatedly stopped to take ‘photographs’, pretending to care about catching the right light. Suffering from none of the same breathlessness, Poodle was treating the stroll as an opportunity for a chin-wag. “Would your mom be worried about doing this climb?” Poodle asked, overlooking the Atlantic that was opening up underneath us and then upping the tempo of our walk with a smile on her face. “Yes,” I answered conscious that I just became one of those travellers who considers every question an opportunity to destination-drop. Poodle was flawed by this development. “Oh, just by the by, I climbed Machu Picchu,” she mocked. Poodle actually stopped walking. Stationary Poodle is a rare occasion and can only be observed once every two weeks. We talked. We hiked. We hiked. We talked. And I glugged more than my half share of Poodle’s water. At the foot of the steepest section of the climb a wave of nausea hit me. That sickening feeling brought its friend, lightheadedness. All pretense gone, I conceded that I needed a breather. While I recovered on the rocks, poor Poddle was rearing to go, resembling a horse before the gun (I am fully aware that I have likened my colleague to three species of animal and rather than apologise, I vow to continue the pattern). “What are you doing?” she shouted after she’d recovered from a giggling fit. “I’m scared of heights,” he answered. “But you look like a baboon!” she informed him. Ape Man continued with his low gravity approach, only straightening into the Homo sapien stance once he was safely clear of the incline. Mountain goat (four) left us in her dust, hopping up what was left of the climb with the four-legged creature and the borderline-fainting girl trailing behind her. I’ve learned on my numerous hiking excursions that you can never trust a summit. Don’t ever hope that it’s just over the next ridge. It is not. In Sri Lanka (destination-drop number two) I nearly killed a man for lying to me about having to climb for only five more minutes. When five turned into twenty, I started looking for sharp rocks. So when Poodle – who looked a bit like a Jack Russel (five) wondering why its owner is having such a hard time keeping up – said, “Well done, Machu Picchu, you’ve made it,” – I didn’t believe her. To her credit, Poodle was the exception to my first rule of hiking (don’t trust anyone) but I was too concerned about making the most of the cool air blowing off the Atlantic to vocalise my gratitude. 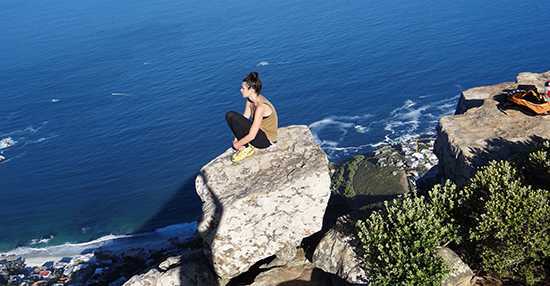 Slowly but surely, I reclaimed the blood in my cheeks and somewhere on the top of Lion’s Head I must have channeled Poodle’s boundless energy because much to her glee, I made up for my failings on the way up by running down. 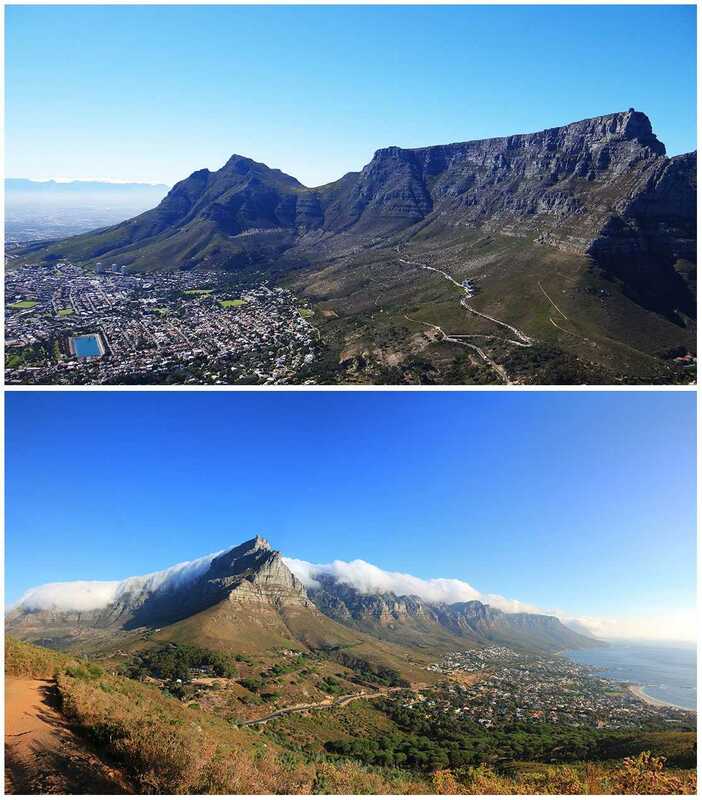 Lion’s Head is just one of the many hikes that showcase why Cape Town was named the number one destination to visit in 2014 by the New York Times. Contact one of our expert travel consultants for more information and to start planning your trip to the Mother City. Matt discovered a passion for writing in the six years he spent travelling abroad. He worked for a turtle sanctuary in Nicaragua, in an ice cream factory in Norway and on a camel safari in India. He was a door-to-door lightbulb-exchanger in Australia, a pub crawl guide in Amsterdam and a journalist in Colombia. Now, he writes and travels with us. 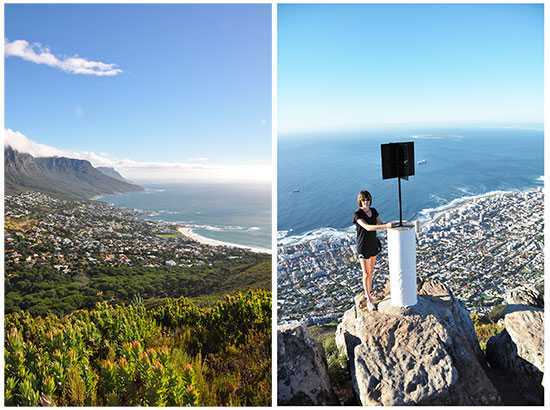 4 responses to "Lion’s Head | The Best Hike in Cape Town"
Such fun! Loved this piece… and not only because it’s about us. Great photos, Picchu!